Hi everyone! Many of you know me as the creator of Rainbow Ukulele for the classroom. I am so proud of that curriculum, but also know I am like you. I didn’t grow up playing the ukulele, I don’t have a degree in string instruments, I am not a violinist, and I am not Jake Shimabakuro. However, I am a music educator who fell in love with the ukulele, and wanted to share that passion with students! This ukulele brand comparison was done at first for my own program! 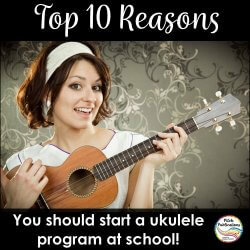 The research I did this year will be beneficial to those getting ready to start an ukulele unit! At a previous school, I used Mahalo U-30s, but Mahalo discontinued the line. I had to go back to the drawing board to figure out what to order for my kids. My school has a class set of ukuleles, and I allow my students to order ukuleles similar to how many allow their students to order a recorder. Note: These are all just my own opinions and you are free to disagree! 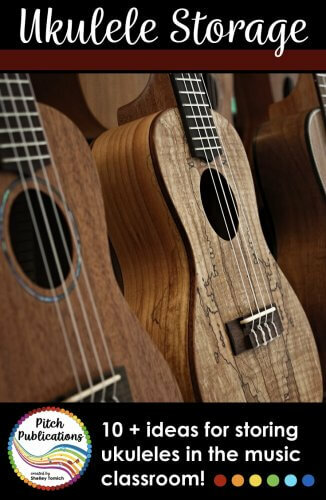 Instrument selection is a VERY personal process, and we all are drawn to different aspects of the ukulele. 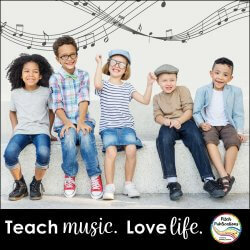 This post is intended for general music teachers looking to purchase instruments for their classroom. I played all the following instruments over the course of a month. They were stored near a window that had some fluctuation in temperature through the day and week. I simulated my classroom, which is not heated or cooled consistently. I tried to purchase most of the ukuleles in the $30-$40 range that I could easily order off of Amazon. The orders for school ukuleles are through our local music store for a volume discount, but I wanted an even comparison for the purposes of this post. 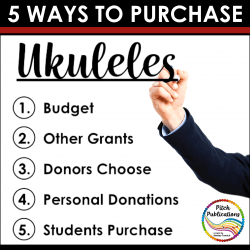 Much nicer ukuleles can be found in the $50+ range, but realistically, most schools are not able to purchase in this price range. If you can, awesome! If not, read on! For each instrument I have listed the price and as much information as I could find. In addition, I provided a few personal notes, a quick performance by myself, and a review from someone else found on YouTube, if available. This post contains affiliate link, though all opinions are my own. Find my full disclosure policy here. Click the + sign to expand the information for each brand! Website: None that I could find. This instrument felt sturdy and the sound was just fine. There are limited colors and after about two weeks of playing intermittently, it was still about a half step out of tune every time I picked it up. However it stayed in tune during my session playing it. Overall this is a nice instrument in this range. Website: unknown (a google search pulls up the Hilo shop in Hawaii, which does not appear to be the same as the brand). I actually liked the sound from this little ukulele. Even though the strings are not marked Aquila, they sound very similar. The instrument feels sturdy in my hands. It was about a half step out of tune from the day before and stayed in tune during my session. It is on the upper end of my price range though and I think for a cheaper price, I can do the same or better. Case: Yes - actually the nicest case out of all of them. This appears to be the update to the Mahalo U-30 line with better strings (Aquila) and fewer, different colors. The sound is definitely different than the Mahalo U30s I previous owned, and I do love the addition of the Aquilla strings. Though I am saddened by the elimination of some of the colors from Mahalo, I think it is still a good choice for your program. The sound is bright and projects pretty well so be prepared for having 30 of these playing! I prefer a darker sound, but that is my personal preference. The Mahalo brand came out with Kahiko line and a Kahiko Plus line. In addition, they have a Kahiko Plus Wide Neck model: 40mm wide neck at the fingerboard nut that has the features of the Plus line. They also have a pre-strung left handed version. Other: NUBONE XB Bridge Saddle and nickel frets. The plus line definitely has a fuller sound (most likely due to the strings). If you replace the strings on the regular line I imagine it would bring it closer to the Plus line (though the cost would be about the same in the end with new strings). Both were about a half step out of tune and stayed in tune during my playing session. I broke my $40 rule for this ukulele because it is considered one of the best starter ukuleles available. In addition, in previous years I was quoted about $35 when buying in bulk to get this ukulele. 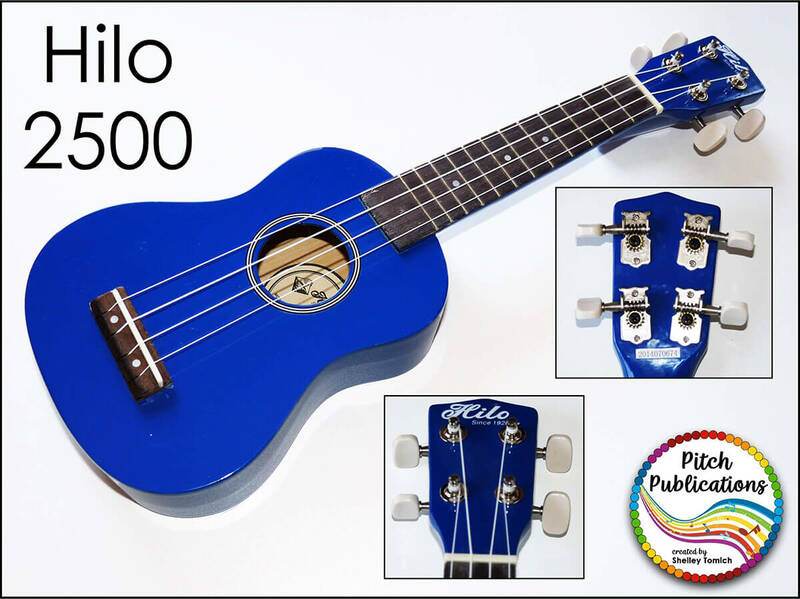 It has a superior sound to the other ukuleles tested - I love the mellow tone it has! It also feels sturdier when holding and turning. If you can afford this ukulele, go for it! Like any instrument purchase, there are so many factors that will go into your final decision. Make sure you buy a ukulele with geared tuning pegs (all the ones on this page have them). One of my students brought one from home which does not have gears and I literally could NOT tune it. At all. The strings would not catch at the right pitch. I really think you need to narrow down your choice to two or three brands, and order one of each for you to try out and pick your favorite! 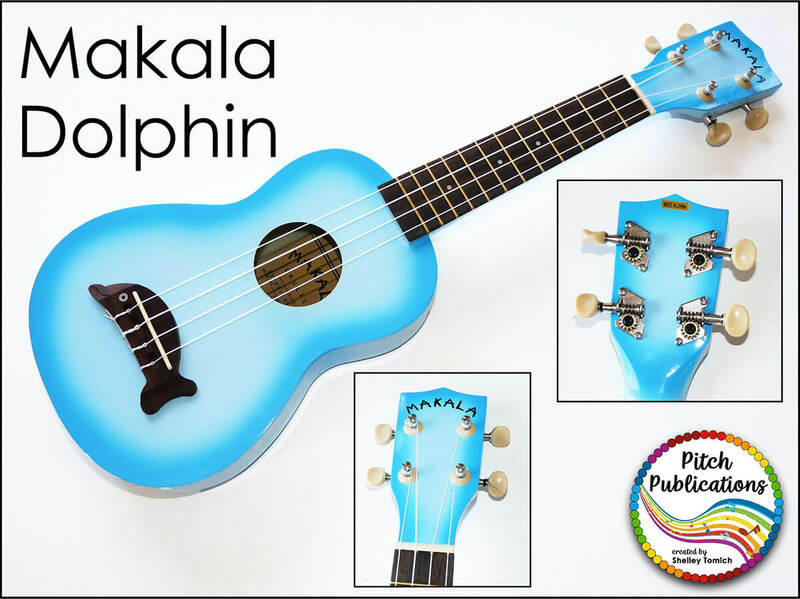 Makala Dolphin – great colors, amazing sound, but pricey! 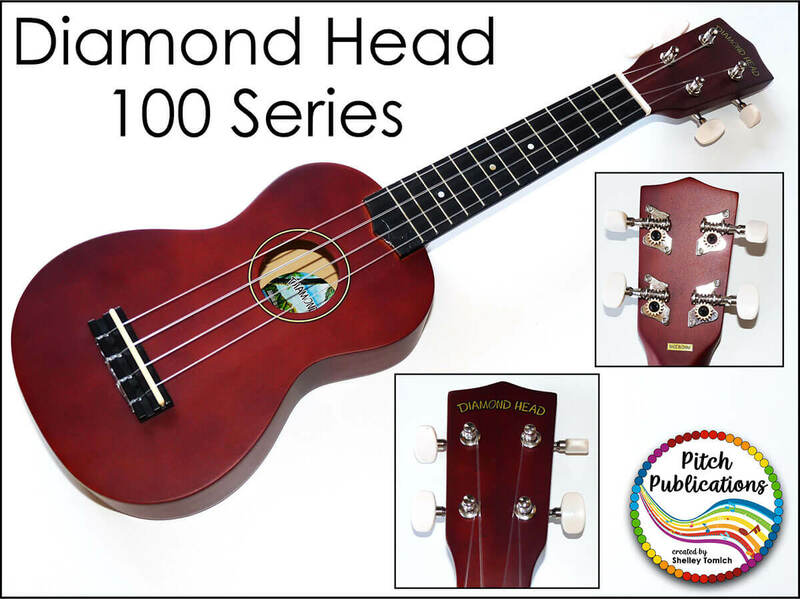 Diamond Head – great colors, great price, great sound. Mahalo Rainbow – great colors, great price, great sound. 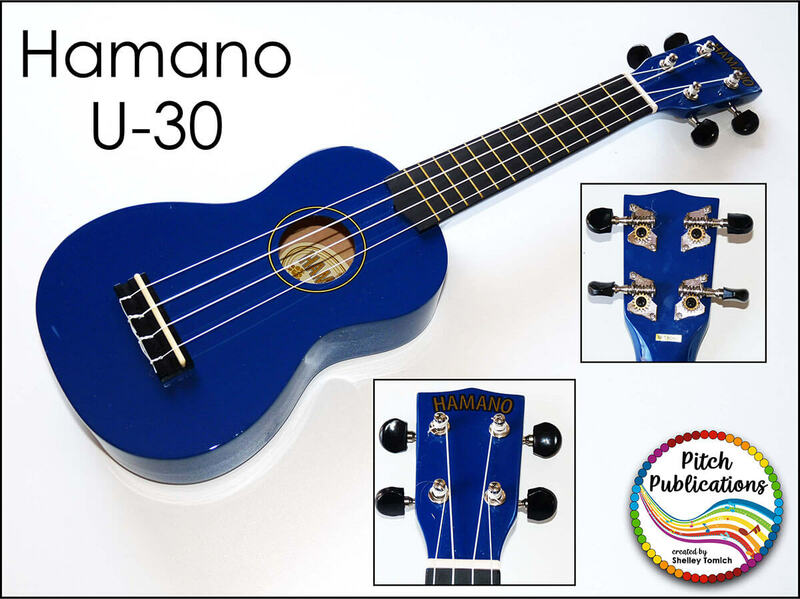 Humano U-30 – great colors, great price, good sound, harder to find. 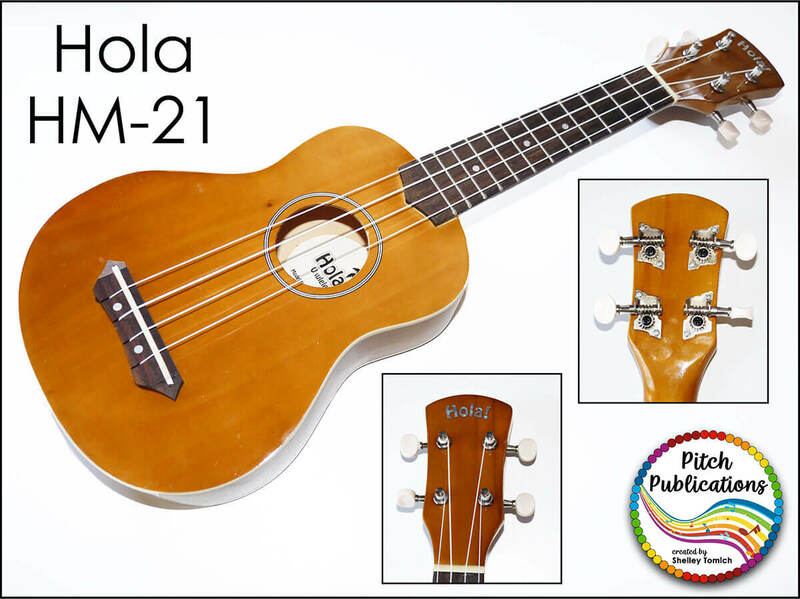 Hola HM-21 – great price, good sound, harder to find, no case. Hilo – great sound, but pricey, limited colors. 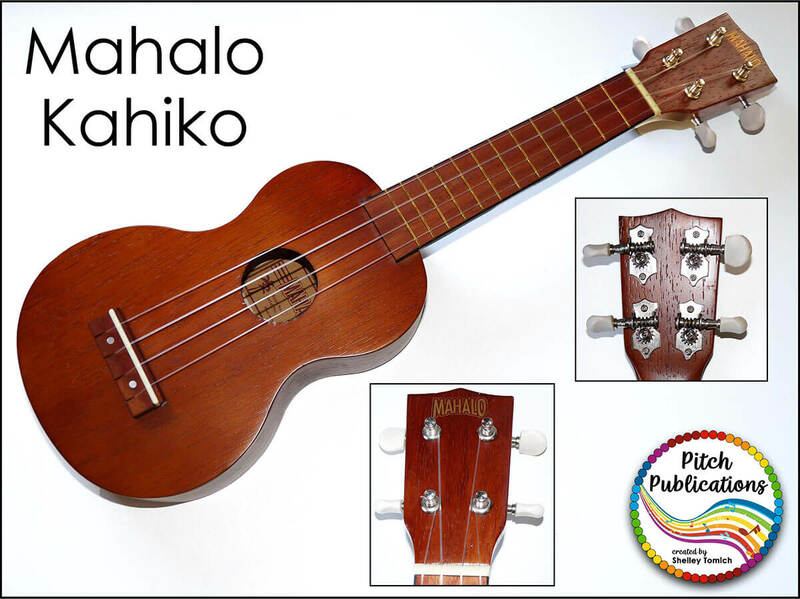 Mahalo Kahiko (Plus) – pricey, good sound, limited colors. 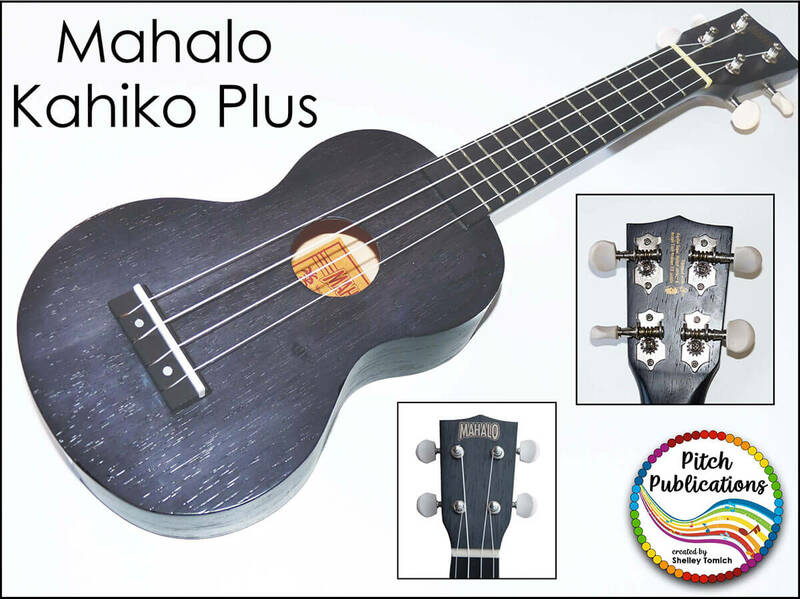 Mahalo Kahiko – good price, ok sound, limited colors. 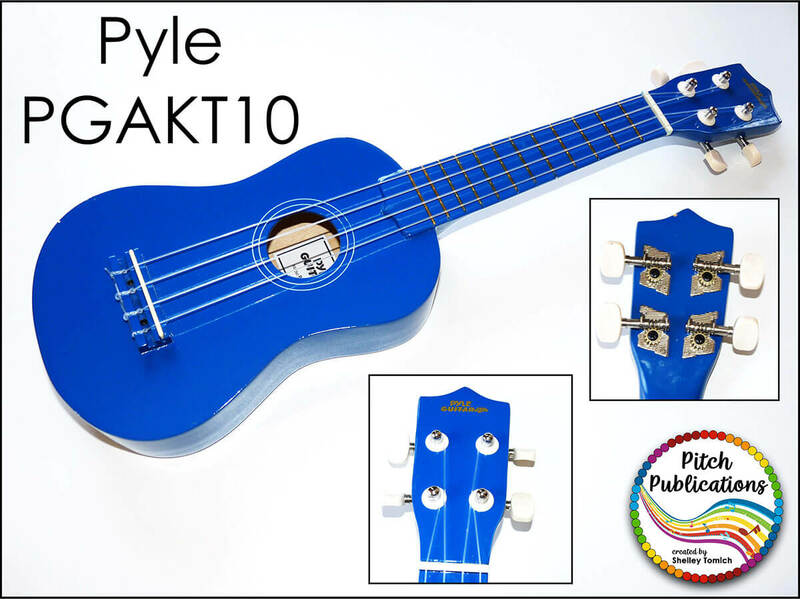 Pyle Ukulele – would not buy for my program. Which ukulele did I buy? So what did I buy this year? We ordered Diamond Heads. I inquired with my local music store about the Diamond Heads, Rainbow, and Dolphins. We could not get the Rainbow or Dolphins in time, and I was happy with the $30 price tag for the Diamond Heads. We have had them about three weeks and they are starting to settle in. In fact, a parent came by the other day and mentioned that she thought the one her child brought home actually had a nice sound! (I felt validated 🙂 ). I am happy with the sound of them so far and though they took a bit to tune, they are doing much better. Why did I talk colors? Colors motivate my kids. Maybe the colors aren’t important to you, but I think when the kids feel connected to their instrument, it does help. I wouldn’t choose a BAD instrument because it comes in multiple colors, but other things being equal, I would choose one brand over another because it has multiple colors. 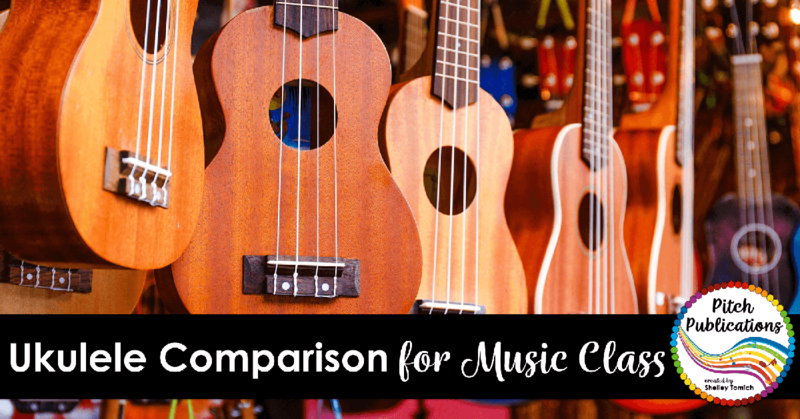 I thought these were interesting – a comparison of my top two choices and then a comparison of a super cheap vs super expensive ukulele! I personally loved the third video, and I kept guessing wrong! In my opinion, the Makala ukulele had a better sound in several cases! What do you think? What do you use for your program? Are there any brands or models that I missed? Do you agree or disagree with me? (which is fine, just be nice!) Comment below! 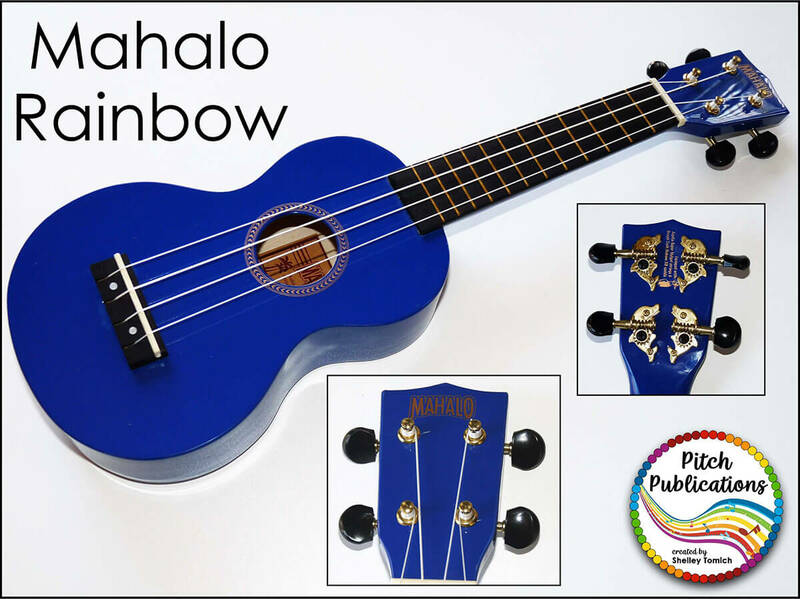 Also, remember if you are looking for a great program to teach ukulele, check out Rainbow Ukulele! 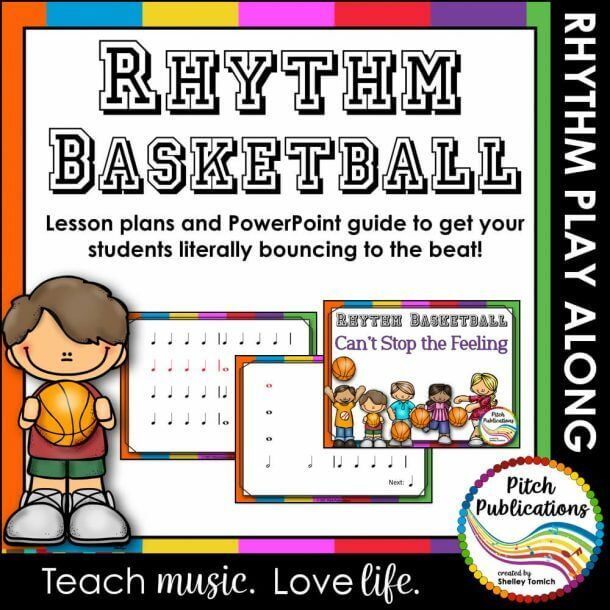 Get your FREE Rhythm Basketball activity& more in the Resource Library! 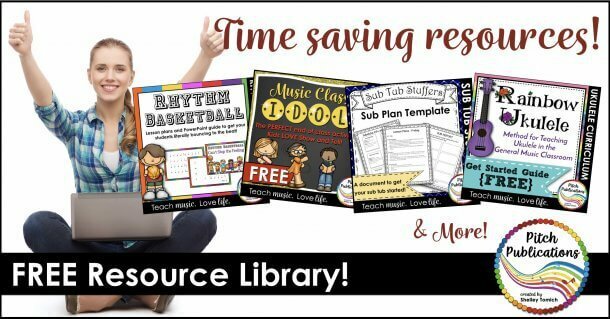 Join hundreds of music educators to find great lessons and templates to save you time! When I got my grant about 4 years ago for Lanakia LU-11’s, they were a very good instrument, but then they got taken over by another manufacturer and so they became not that great. I am now buying Diamond heads and for the price, they are great. I agree! I have been pleased with mine! I assume all of these reviewed are soprano ukes. Any reason (other than price) that teachers prefer soprano over baritone. If I understand if correctly, baritones are stringed closer to guitar. Would that be a reason to get baritone instead? Wow… Amazing post and wish i had seen it 18 months ago when i was researching what ukes to buy. I did a lot of research and ended up with the Diamond Head and they are pretty fantastic. Thanks for the superb post!!! Thank you, Aimee! 🙂 I wish I could have gotten this out sooner! I had the hardest time picking and choosing – I went with the Diamond Heads and have been pleased too! I just love all the information that I gleaned from this specific and thorough site. I appreciate having something to read and have on handy when it came time to order my dolphin ukulele’s. I’m really enjoying them! Thank you! Aw, thanks Sandra! 🙂 I’m so glad you are enjoying them! I LOVE the Dolphins and agree they are a great choice! Do you have any thoughts about soprano ukuleles vs. concert ukuleles? I am trying to decide which size to buy for my K – 5 elementary program. Hey Dan! For the little ones I really prefer the sopranos. The kids feel really connected to them because they feel “kid-sized.” Plus budgetary, it is easier for the school and individual should your kids purchase them individually. 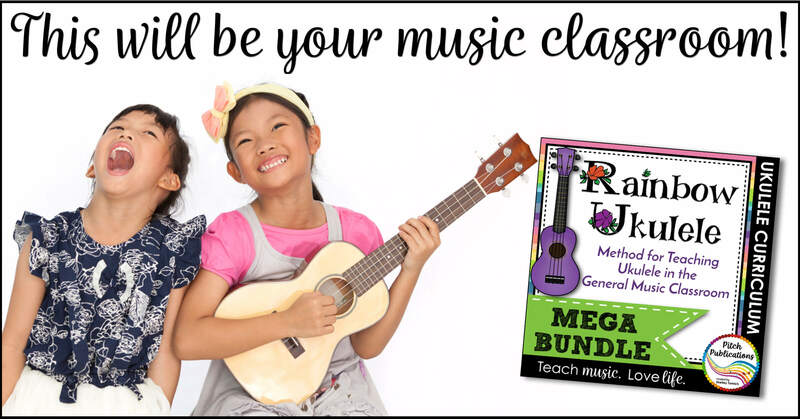 You can also get a couple of concert and make them special rewards for students to try since the chords/fingerings are the same. With that said, it is also a matter of personal preference :). For every person you get saying buy soprano, you will get another saying buy concert. 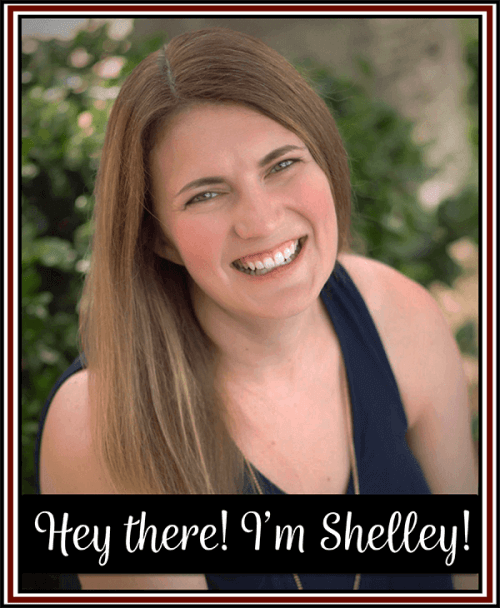 Shelley, Thanks for all of your info. We’ve been given an opportunity to receive a class set of Mitchell MU40 soprano ukes. Before I complete this transaction do you have a definite feeling, pro or con, about them? Feel free to send me a private response if this is not appropriate on your public site. Thank you for your expertise. I have only played one very briefly but I have a good friend who uses them and loves them. She says they are very solid instruments.